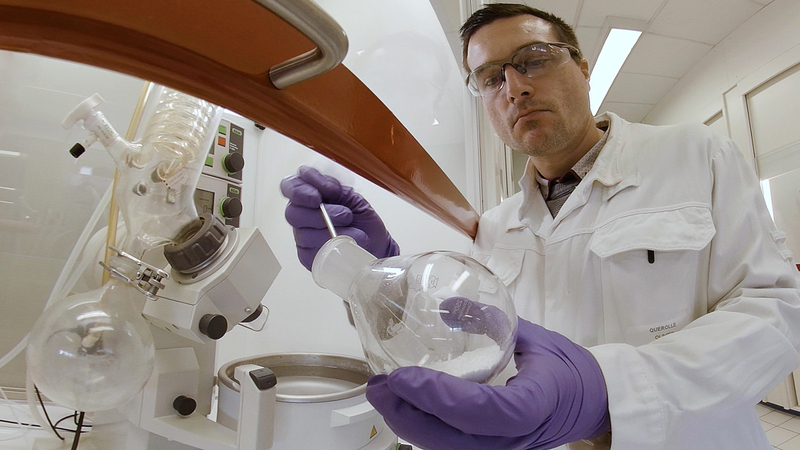 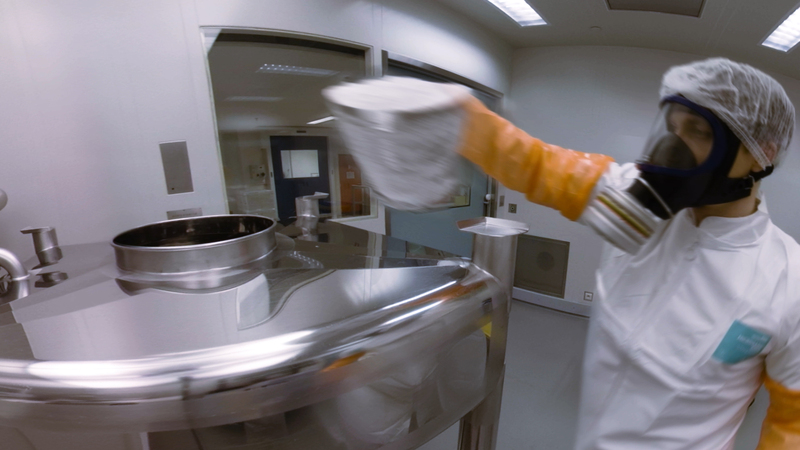 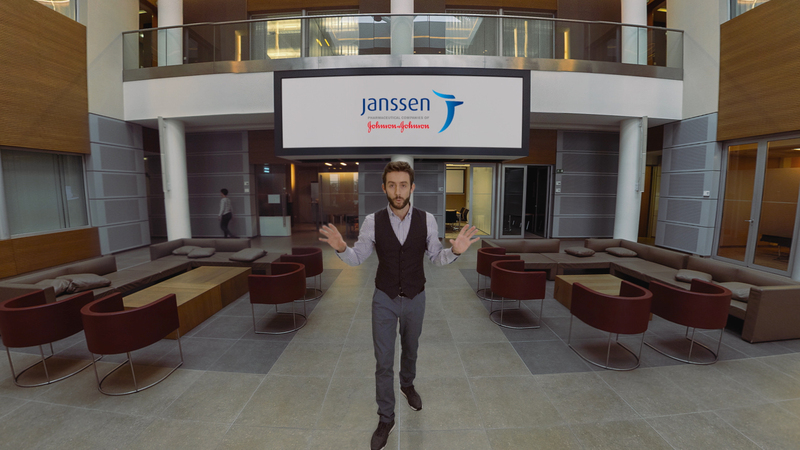 Janssen is one of the world’s leading research-based pharmaceutical companies. 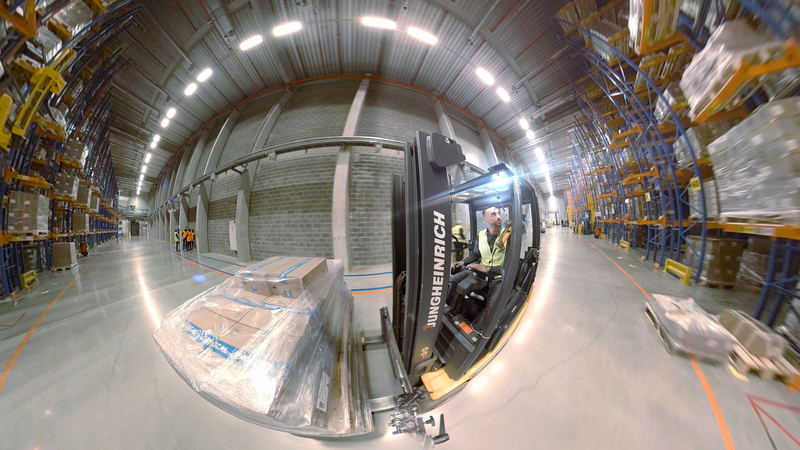 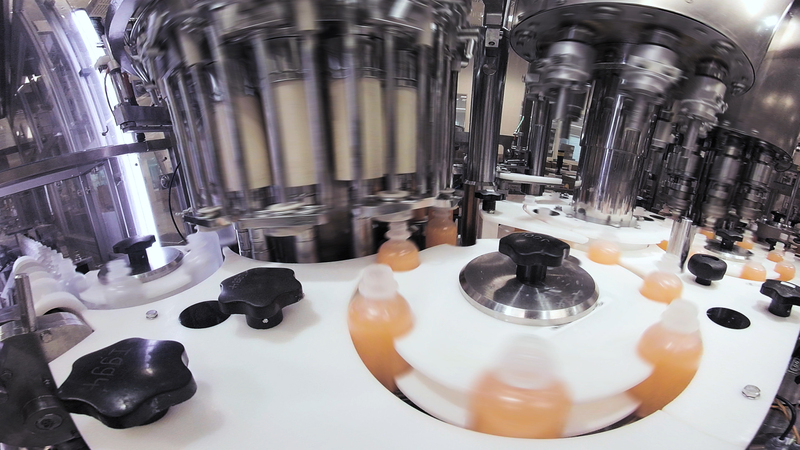 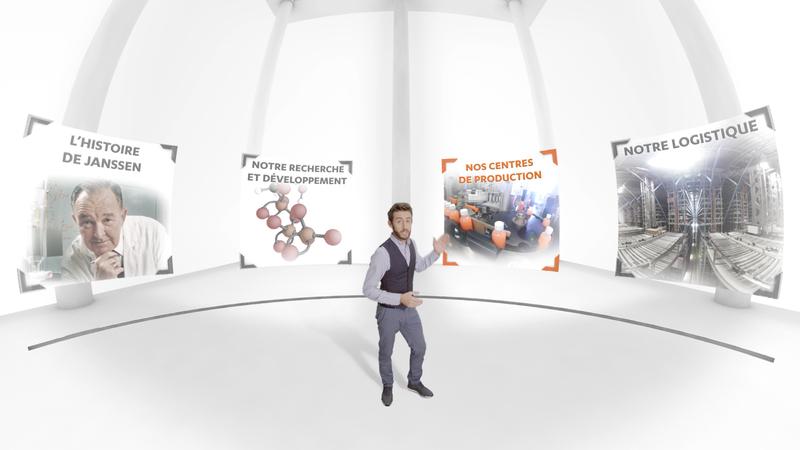 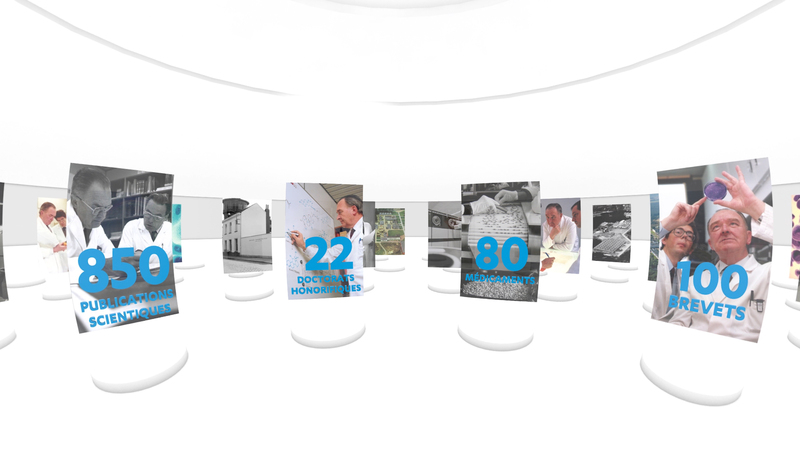 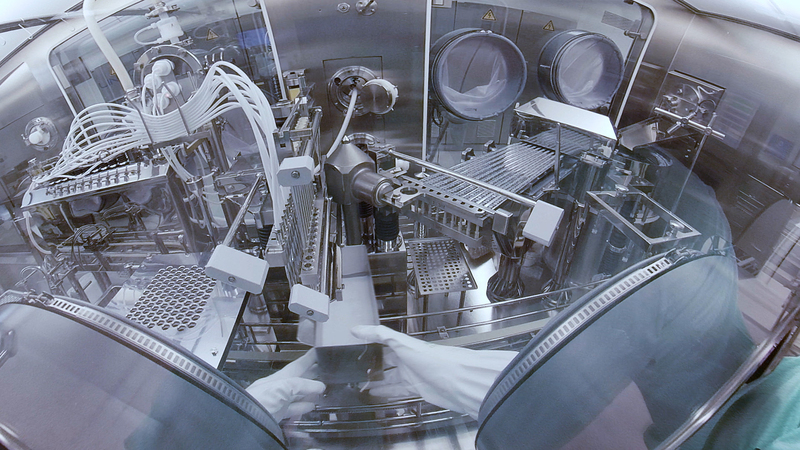 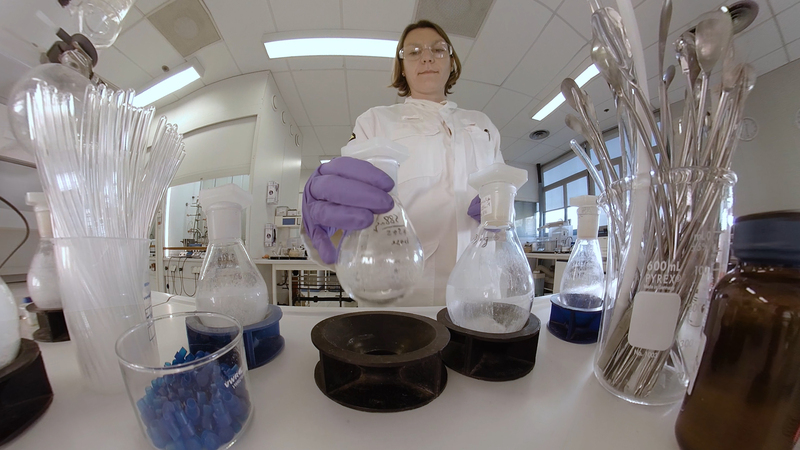 The JANSSEN WINDOW virtual 360° tour allows you to see how drugs are developed, and subsequently produced and distributed. 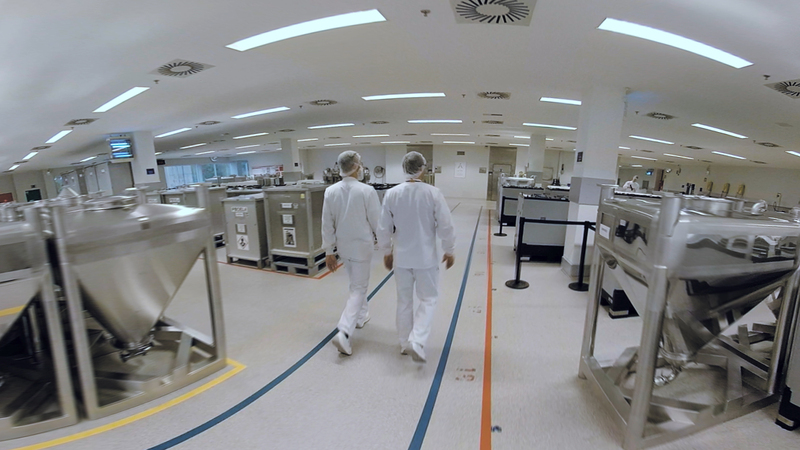 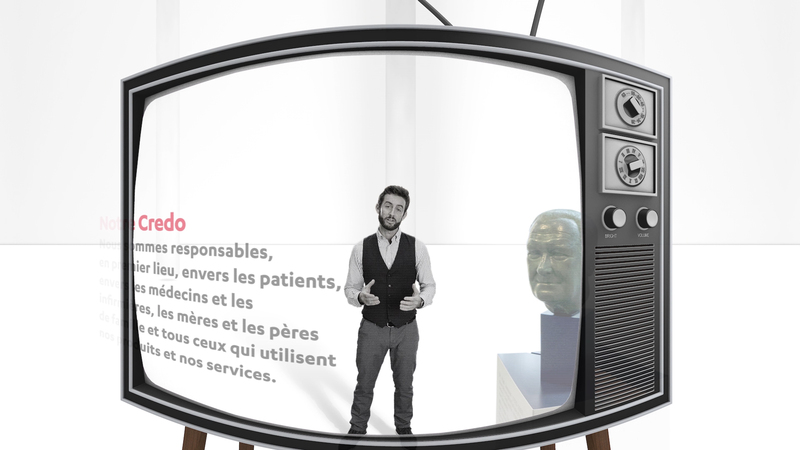 You get to experience Janssen’s research laboratories, production facilities and logistics centres in Belgium and France, up close and personal. 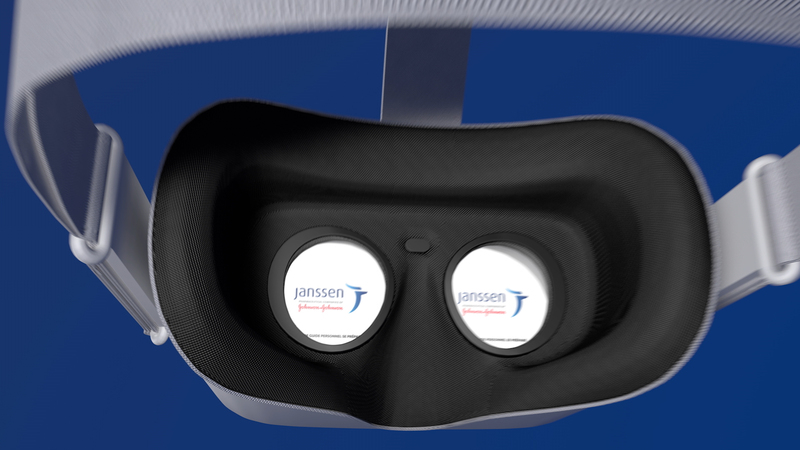 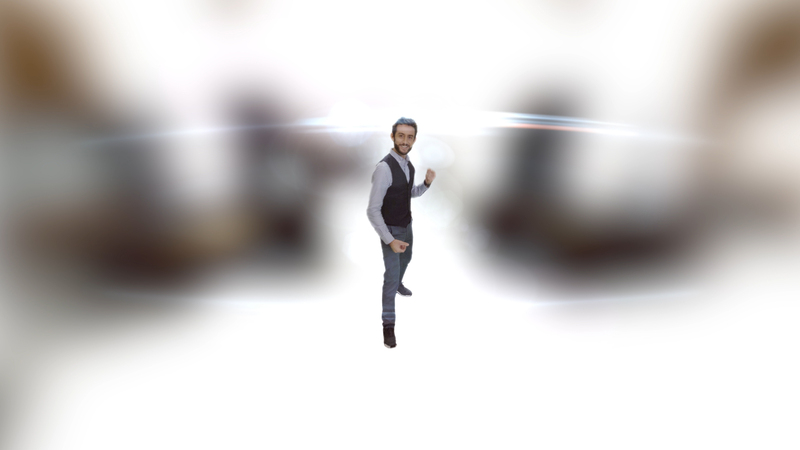 Using state-of-the-art VR technology and on behalf of NEVEREST GmbH, we realised films for the JANSSEN WINDOW interactive VR app, which works in conjunction with Oculus GO VR glasses.